The advances made in film production have helped produce amazing science-based projects which can immensely benefit both teachers and students. It is always hard to teach science concepts without visualization and the adoption of such movies for classroom teaching enhances the learning process. In this post, we will show you 5 Best Movies About Science & how Students can advance their understanding of new science ideas. With so many science fiction movies coming from Hollywood every year, it is difficult to choose productions that can aid in the learning process. This article highlights a few of the outstanding movies about science which both teachers and students should consider watching. Keep reading to discover more. Apollo 13, without doubt, is one of the most outstanding films of all time. It is a masterpiece when it comes to space-based filming. The film’s cast consisting of Tom Hanks, Kevin Bacon, and Bill Paxton worked perfectly well in recreating the real events as astronauts Jim Lovell, Jack Swigert, and Fred Haise. 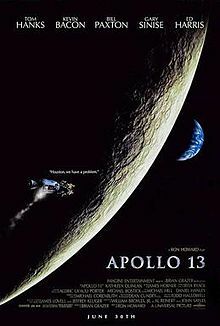 The movie recounts the events of the spaceship Apollo 13 which was going to the moon in 1970 only to suffer a mishap when the liquid oxygen tank exploded. This movie is a great learning opportunity for middle and high school students who learn about space from a different perspective. The involvement of NASA helps make the film realistic and accurate and it is for this reason that this movie features among the 10 Great Movies for the STEM Classroom. For most people, the early period of space exploration predominantly featured men. But behind the scenes, phenomenal women were doing the hard work. During the early years of the space program had three female mathematicians who were instrumental in making space exploration by NASA a success. 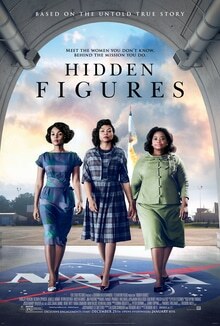 Hidden Figures not only celebrates these forgotten women but also gives a closer look at the work in NASA. 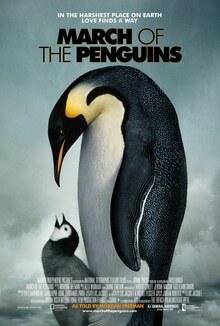 Away from space exploration, March Of The Penguins is a movie about science which every student should watch. The film covers a Penguin colony and how these birds have adapted to the harsh environment in the Antarctica region. Students of biology will love it but teachers can use it for the entire class. For a long time, man has had a fascination with life outside earth. The Martian is an epic movie that takes viewers on an incredible journey to Mars. 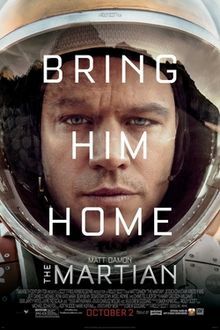 The astronaut stuck on Mars has to use real scientific principles for his daily need & survival in Mars. 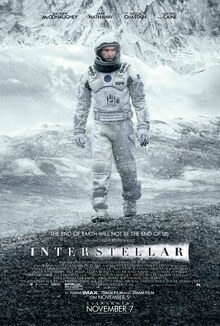 NASA had a role in making the movie thus helping depict space travel accurately. Interstellar is a sci-fi thriller that manages to merge family and science. Middle-schoolers will find this movie interesting because of the science and intergalactic peril. It is an opportunity for the teachers to introduce a topic on planets and distinguish between science and fiction. If you want to write a thesis on great movies about science, you can benefit greatly by working with thesis helpers. These experts will not only pinpoint the best movies about science but also provide in-depth analysis of such productions. These movies offer great science lessons and teachers can use them to teach complex concepts. They are readily available and will turn otherwise boring and difficult topics into fun.